Birthdays – pre-pregnancy and pregnancy. 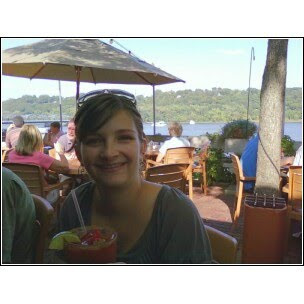 This is a photo of me yesterday on my 29th birthday, enjoying a virgin Bloody Mary on the St. Croix river in Stillwater. After an afternoon spent in antique stores and window shopping, this was the perfect next step – Virgin Mary’s and dinner. We followed this up with cake from Woullet’s and a couple scoops of ice cream at home. 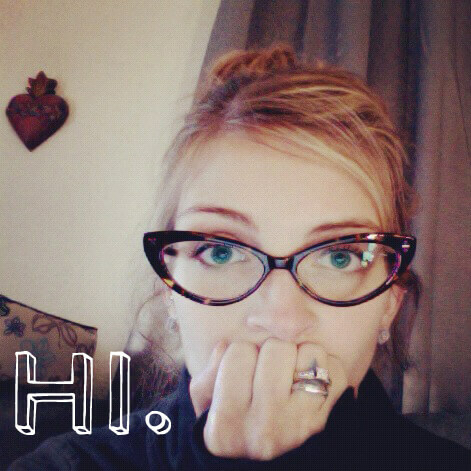 Below is a photo of me on my 28th birthday. 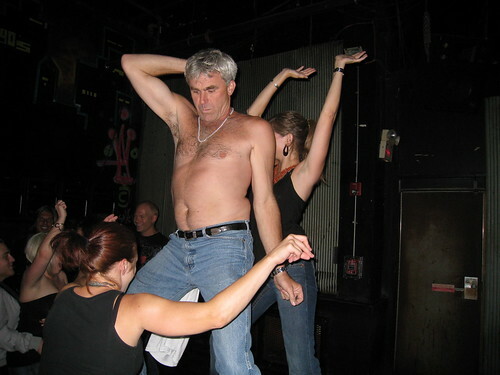 I am the one behind the shirtless Taylor Hicks look-a-like getting my freak on. (That’s my friend Mandy in the front.) This all took place at a lovely establishment known as The Gay 90’s – a gay friendly club in Minneapolis with the BEST DRAG SHOW EVER (don’t let anyone tell you otherwise). I was drunk off my skull and had the time of my life. Both of these birthday goings-on were my choice, and exactly what I wanted to do on that given day. The difference a year can make. Oh, and gestating a human being making my 29th the most sober birthday I’ve had in nearly a decade.